HollywoodLife: "Kristen disses Bella Swan, "That role didnt define me she said"
Kristen will not be defined by "Twilight", find out why! The "Twilight" franchise may have made Kristen Stewart a household name, but the 22-year-old actress seems ready to distance herself from the Cullen clan. Now that her days of playing a love-stricken vampire have passed, the brunette beauty has been taking on more serious acting roles, including On The Road, a contender at this year’s Cannes Film Festival. 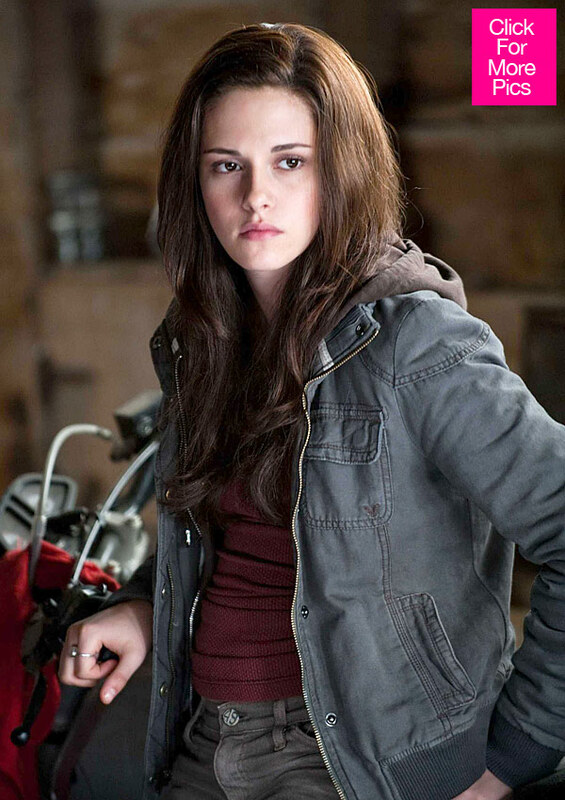 Do YOU think "Twilight" defines Kristen?